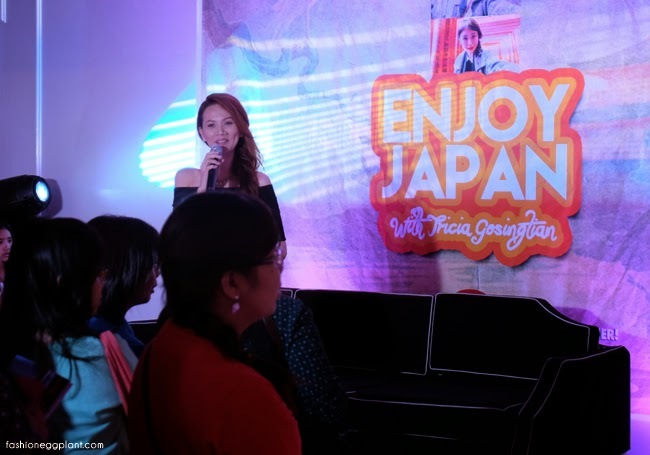 Last February 7, 2015 was the Enjoy Japan with Tricia Gosingtian event at R Space, Makati. Japan is on my next visit list so I made the trek despite the distance. Also, they were holding a raffle for a free trip to Japan to one lucky attendee! Not a lot were invited so I had my fingers, toes and eyes crossed. But visiting Japan is still a high priority for me in the near future especially after learning more about the country. 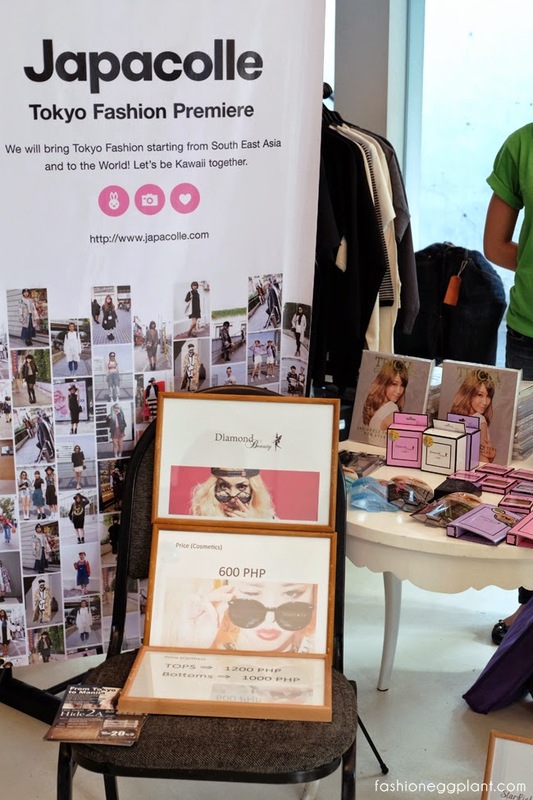 The Enjoy Japan event was held to promote its Facebook page: Enjoy Japan.PH, Jalan Japan Inc., Tricia Gosingtian, Lakbay Japan of ABS-CBN, Jeepney TV and basically everything else that is Japanese in nature like "Kawaii" stuff and fashion. 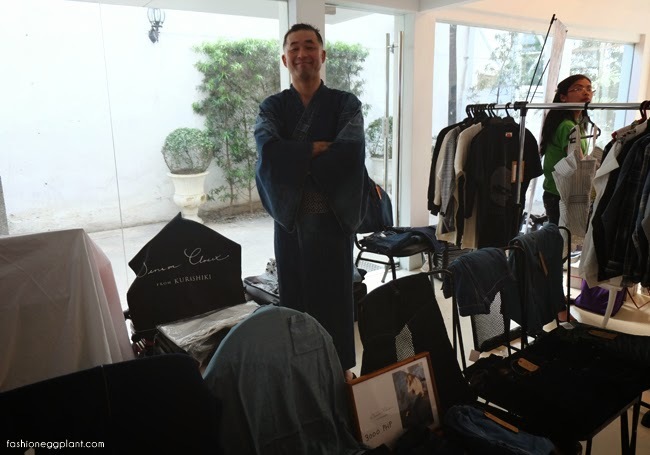 I really liked this denim Kimono. 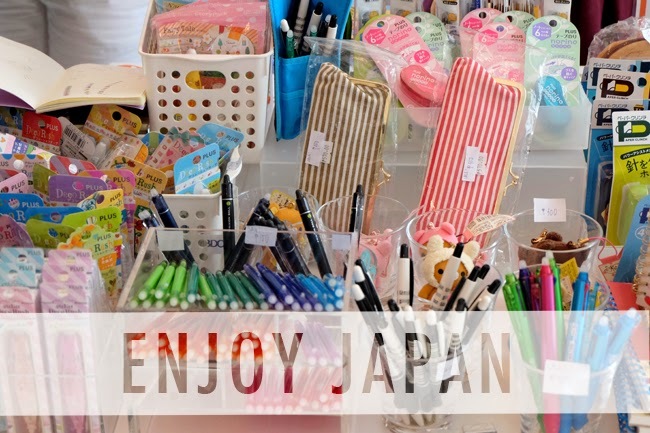 There was also a mini bazaar where you could avail of super affordable travel tours to Osaka, Tokyo and Kyoto and several booths selling Japanese products from Riakkuma pens to jewelry. But the real celebration was for Jeepney TV and Lakbay Japan which will be launching a variety of popular Japanese shows dubbed in Filipino with no commercial break. Enjoy Japanese dramas on primetime during weekdays and variety shows on weekends. 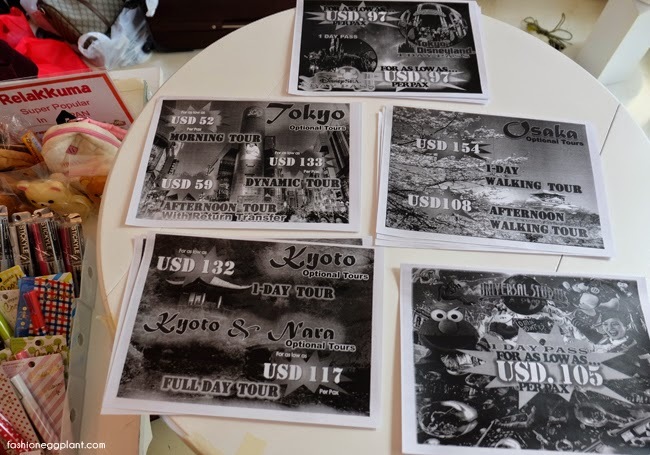 Wow, those Japan travel packages seem so cheap! Sayang. Sobrang hate ko kasi ang R Space kaya di ako pumunta lol. Hope you had a great time! Thanks for sharing! This is cool! My husband would really love to travel to Japan with our family. We like Japan stuff - very smart and helpful! Japan is in my bucket list! I hope they would lift visa requirements soon. I'd love to go back to Japan :) I just hope that the JP government would really implement the plan to exempt Filipinos from getting a tourist visa in order for us to visit their country. Oooh ang affordable nga ng travel packages! I wanna visit Japan! I sooo love Japan! Especially when it was featured in ANTM. That's our next country to visit with the family in the next years!